I had the carnations delivered to the hotel 3 days before our wedding. They were BEAUTIFUL!!!! My photographer isn't done with our photos so I don't have many photos of our centerpieces. I just wanted to make sure that I left an awesome review because this company is AMAZING! I will definitely be using them again. I was on a budget so I decided to go with the red carnations instead of the red roses. I am so happy I did! 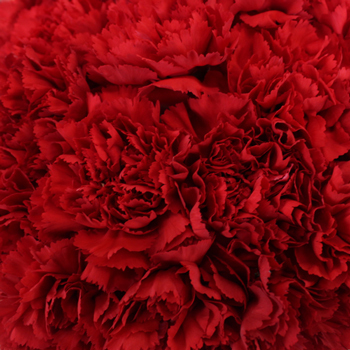 The carnations made my floral arrangements more full; they were longer-lasting; AND they were more affordable.